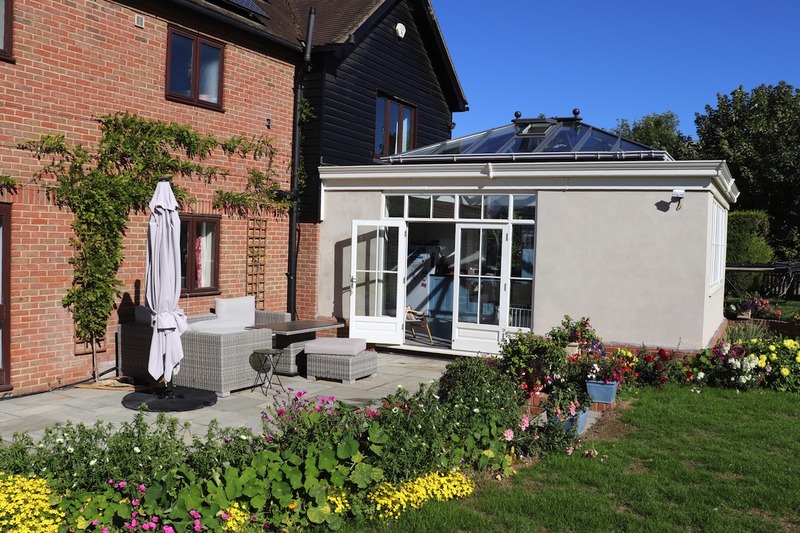 One of the best ways to demonstrate our building process is to show you how we applied our 6 Steps To Completion Formula to an Orangery we built for clients in Stansted, Essex. 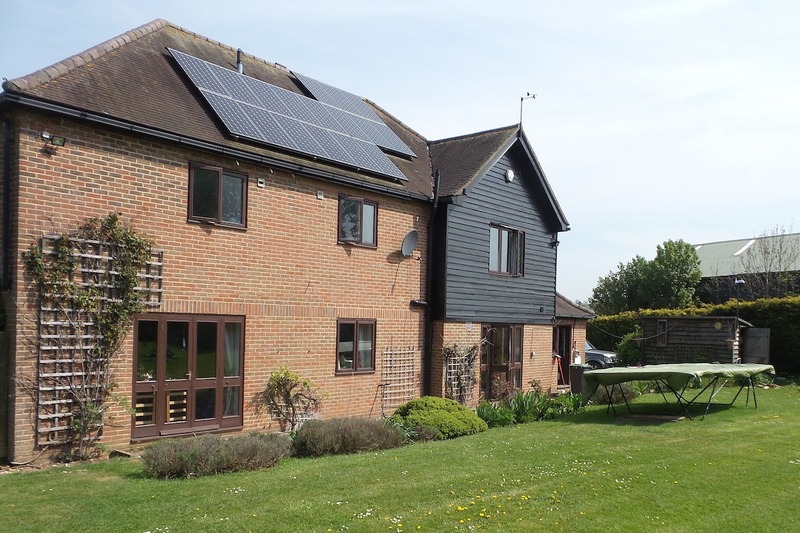 Every project is different, but in general, this step-by-step process is what we have used on hundreds of successful installations over 30 years in business. It all started with a visit to our ShowSite at the Scotsdales Garden Centre in Great Shelford to discuss ideas, possibilities and to get an idea of ballpark costs. 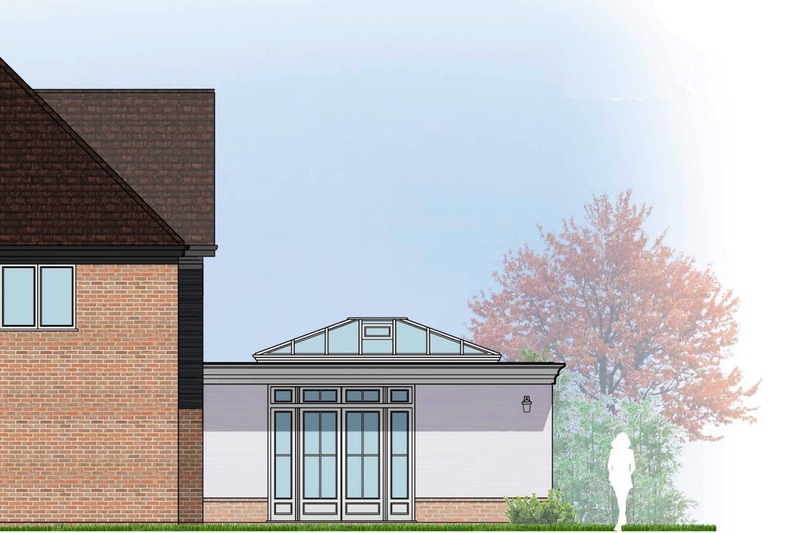 A formal quotation and design proposal were then submitted and accepted. Master drawings and specification were prepared as part of the contractual agreement supported by our ten year insurance backed guarantee. 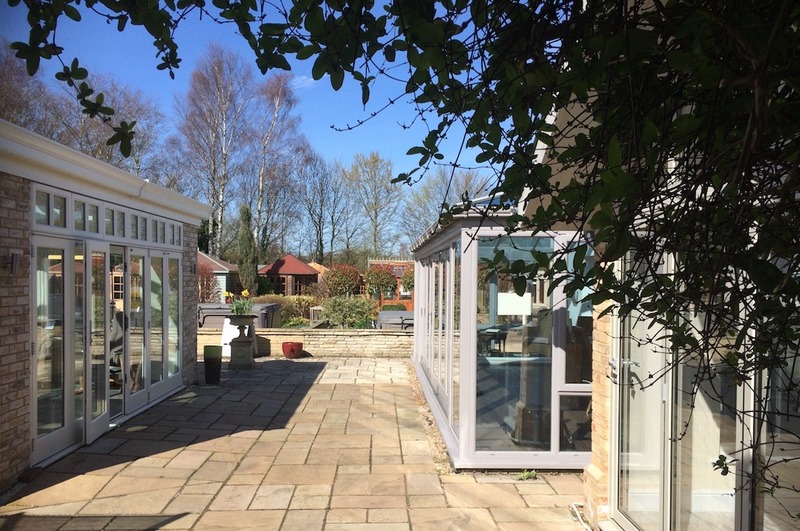 A final site survey was then undertaken prior to proceeding with ground work and the manufacture of the orangery. 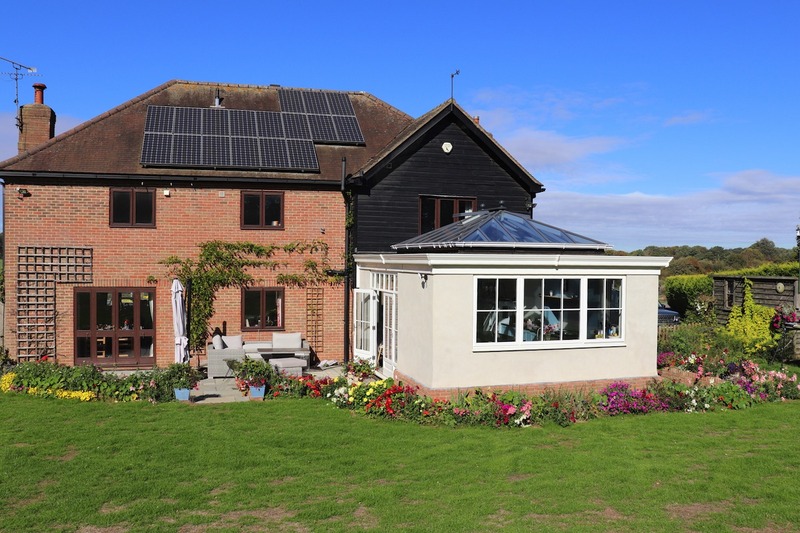 Our usual process is to build footings, foundations, insulated base and insulated 300 mm brick cavity walls but as the clients want to render the outside of the main house in the future, we constructed this Orangery using rendered timber framed walls which were completed in two weeks. 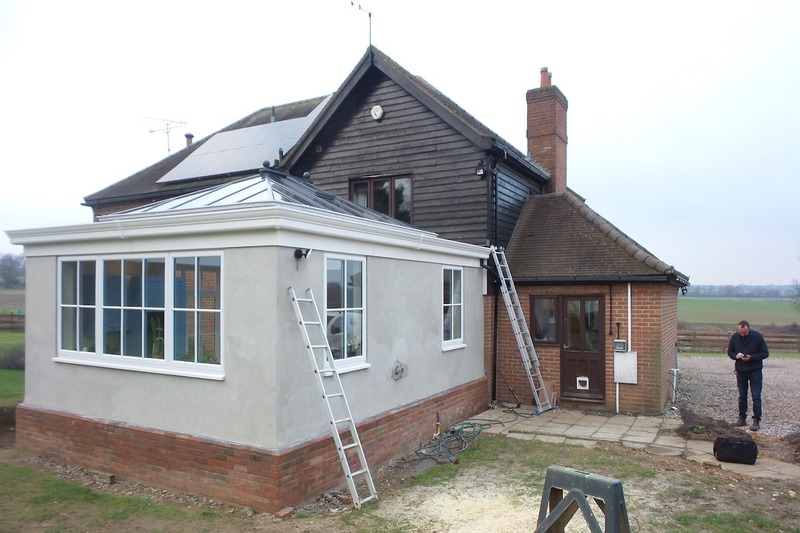 The hardwood and double glazed units were then delivered and the structure erected over the next fourteen days. Electrical work was then completed including underfloor heating. Floor screed was laid and internal walls plastered followed by skirting board over the finished floor. This project was completed in just 6 weeks to the entire satisfaction of our client. 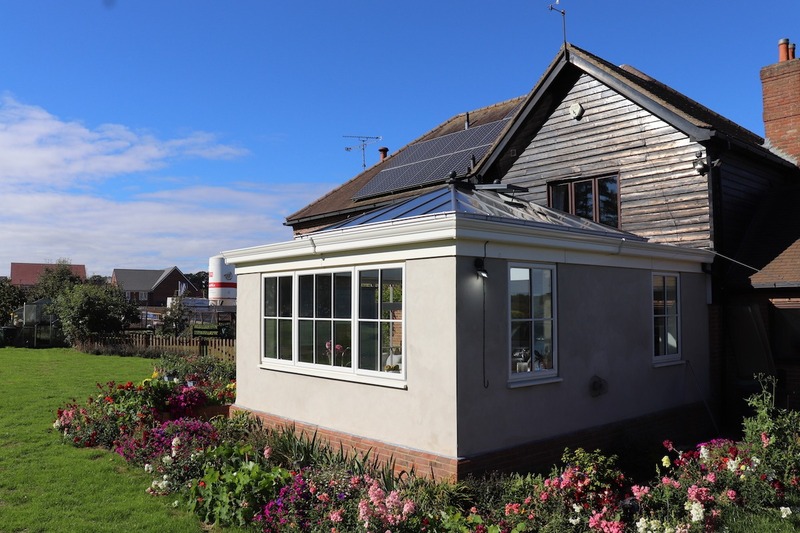 And with our 10 year insurance backed guarantee in place, they can rest easy and enjoy their new Orangery for years to come. 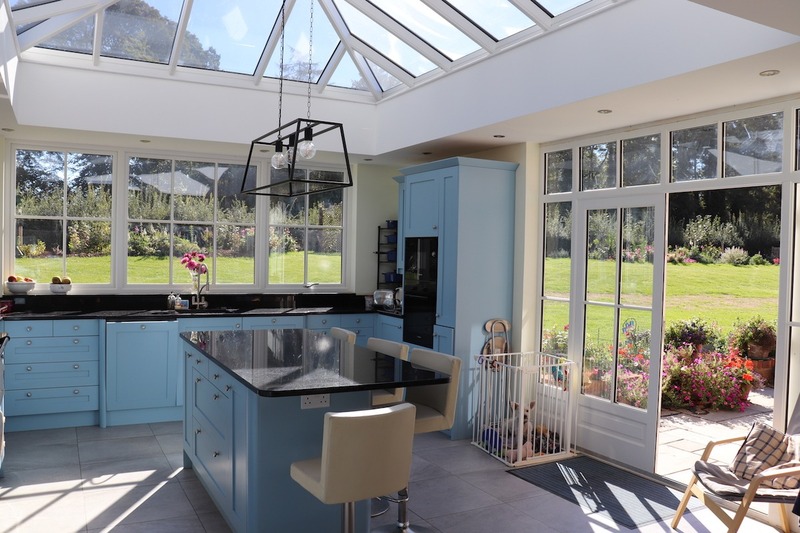 If you would like to add a Conservatory, Orangery or Garden Room to your home, then the first step is to get in CONTACT us or VISIT us at our ShowSite. 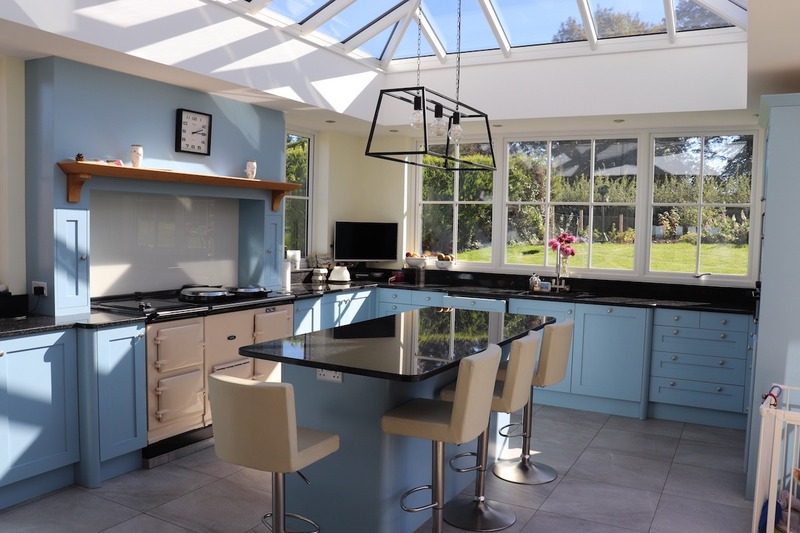 We’re open 7 days a week and always on hand to have a chat about how we can help you create a room to bring your living to life.